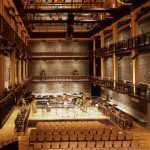 The 20-voice fully-professional choral ensemble, founded by the late Dr. Elmer Iseler in 1979, has built an enviable reputation throughout Canada, the United States, and internationally through concerts, broadcasts, and recordings — performing repertoire that spans 500 years, with a focus on Canadian composers. Annually, EIS sponsors choral workshops through their GET MUSIC! Educational Outreach Initiative for secondary school conductors and choirs, concluding with a joint public performance. EIS along with the Amadeus Choir and the Toronto Children’s Chorus have performed both Mahler’s Symphony No. 3 and the Fauré Requiem with the TSO. 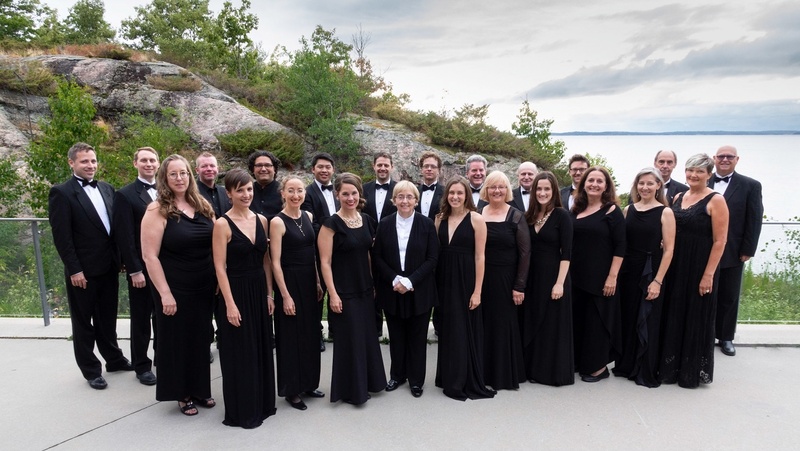 The Elmer Iseler Singers are a 2014 National Choral Award recipient and a 2017 JUNO Nominee.